Any news on Season 3 in 2017? are we going to get a season 3? any news on season 3 ? 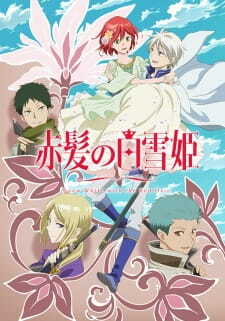 Does Akagami no Shirayuki-hime come to a conclusive ending?